This week the world celebrated International Women’s Day, a wonderful chance to recognize and appreciate the amazing women in our lives. But the thing is, why should it only be one day out of the year to celebrate women? Let’s celebrate every day. 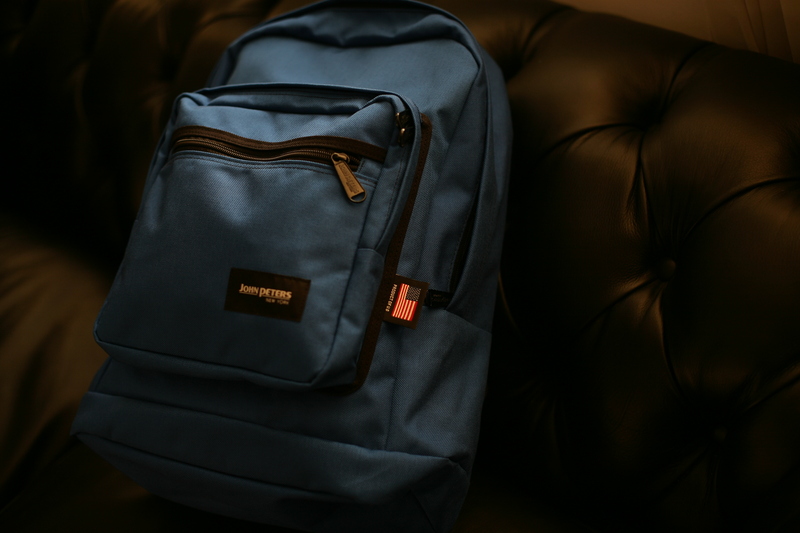 Here’s one way to do that: give her a John Peters New York backpack, for school, or work, or whatever she needs it for. The truth is, there is nothing more beautiful than a confident, intelligent woman. That’s not always what the media tells us, and in high school and college, it’s hard not to feel the pressure to just “be like everyone else.” But here’s the secret: “everyone else” doesn’t exist. Image is one thing, but the heart is the most important, and nowhere is it stronger than in women. But everyone needs tools to help them along the way to greatness, of course! Whether you are in high school, college, or well beyond, one thing you’re definitely going to need is a backpack! 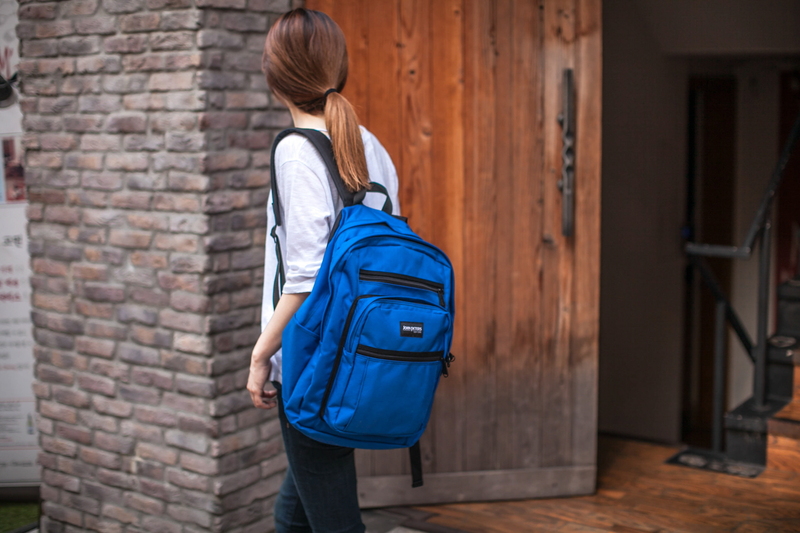 There aren’t so many brands that are great college backpacks for women. They are either too feminine, too young, or too bland. John Peters New York backpacks for women have the ideal balance of seriousness and style, and are built for success. They don’t have ostentatious styling or colors, but feature a cool urban design that will go with whatever your personal fashion style is. They are well designed and can carry large loads with padded straps and back panels. Additionally, they feature a variety of sizes and shapes to fit with whatever you use the backpack most for. John Peters New York backpacks are especially great for students! Remember: it’s okay to be yourself, to be smart, and to be confident! John Peters New York backpacks reinforce all of these things. Stylish and urban, utilitarian and well-designed, shouldering one of our excellent models will encourage you to keep going and keep trying. Sometimes it might seem like the world is against you, but with a John Peters New York backpack, you’ll at least feel equipped to deal with it. Head on over to our website at www.johnpetersnewyork.co.kr to see all of the styles and colors available, as well as specifications for each model. You can also shop online and get your new backpack shipped internationally to you! Share the post "Happy Women’s Day from John Peters New York!" 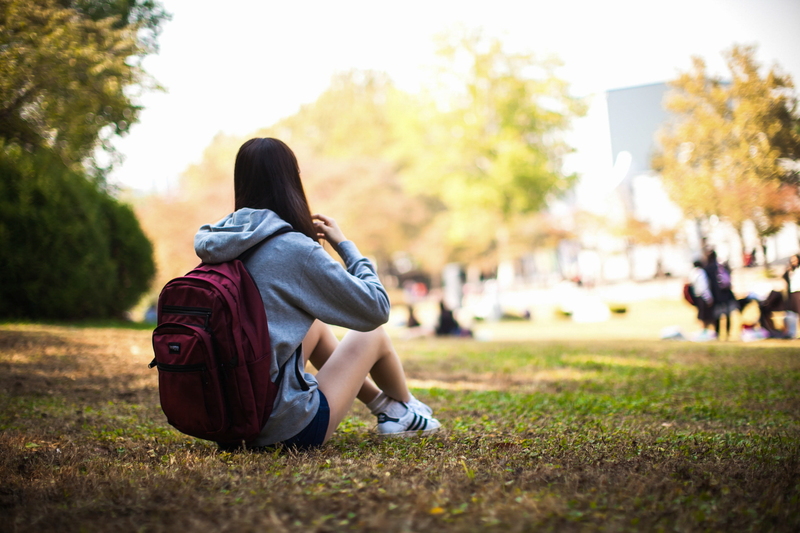 Posted in Blog and tagged backpacks for high school girls, backpacks for women, college backpacks, college backpacks for women, John Peters New York, john peters new york backpacks, school backpacks, student backpacks, women's backpacks. Bookmark the permalink.